If you find that your home doesn’t block out most the noise, your windows are probably the culprit. Let’s face it neighborhoods are a hotbed of activity, and with this activity comes a lot of noise. Cars, school buses and trucks are in and out of the area at all hours, children are playing outside, dogs are barking, landscape equipment is being used and let’s not forget the socializing. Although that is certainly part of what being in a development (as opposed to a secluded area) is all about, when you enter your home, you hope to escape most of these noises. If you find that your home doesn’t block out most the noise, your windows are probably the culprit. No matter if you have an older home with the original single pane windows or a newer home in which standard builder grade vinyl windows were installed, windows are typically the path of least resistance for outside noise. Builder grade windows meet the bare minimum requirements and may not be multi-chambered for insulation purposes. Mass production also means that builder windows are less likely to come in odd sizes meaning gaps around the window that will allow outside air and noise into your home…especially if they are not installed properly. Correctly installed, high quality windows are your best barrier to reduce noise pollution. 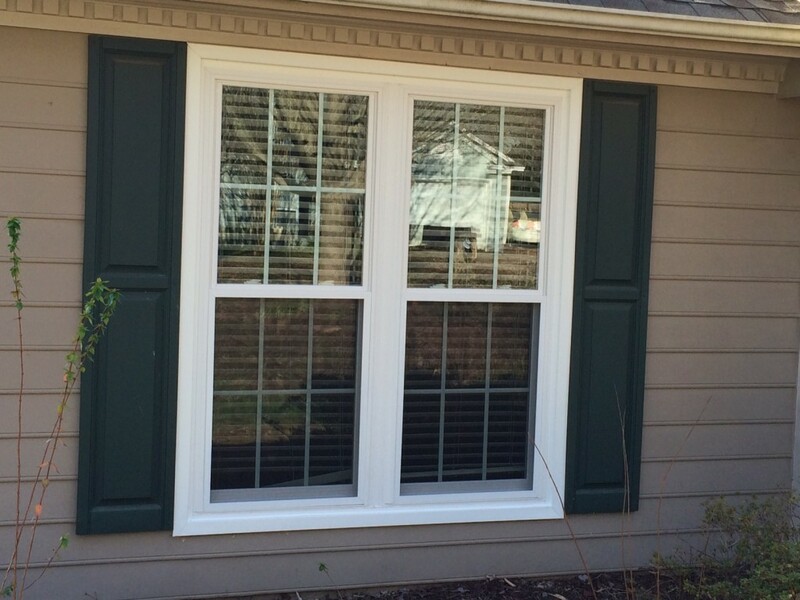 Pineville, NC, window installation by Belk Builders. 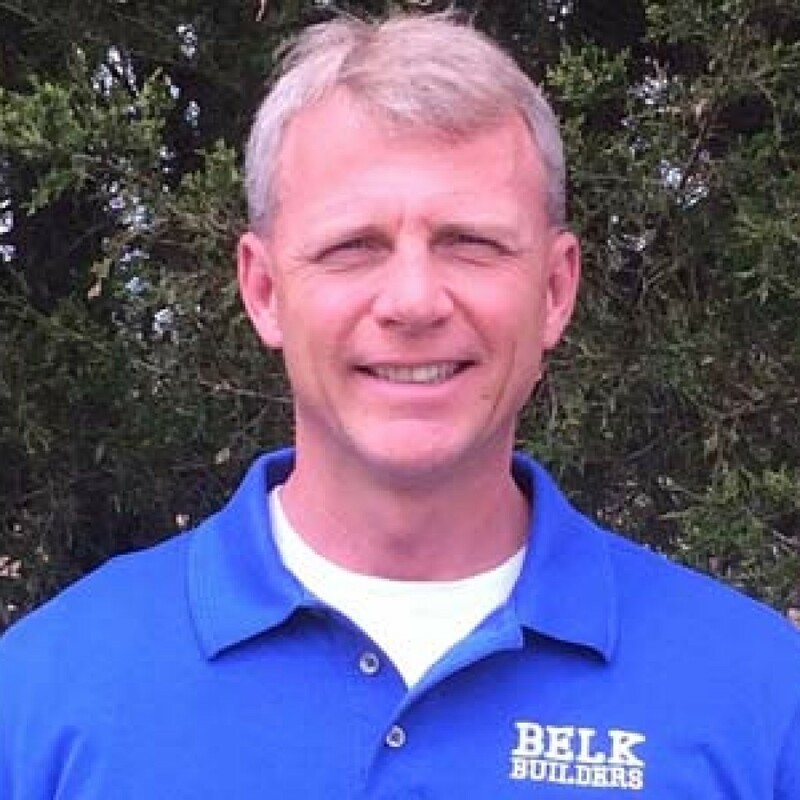 We here at Belk Builders have helped hundreds of homeowners in the Charlotte and surrounding areas improve the look and energy efficiency of their homes, while reducing the “creeping in” of noise pollution by replacing their old or builder grade windows. 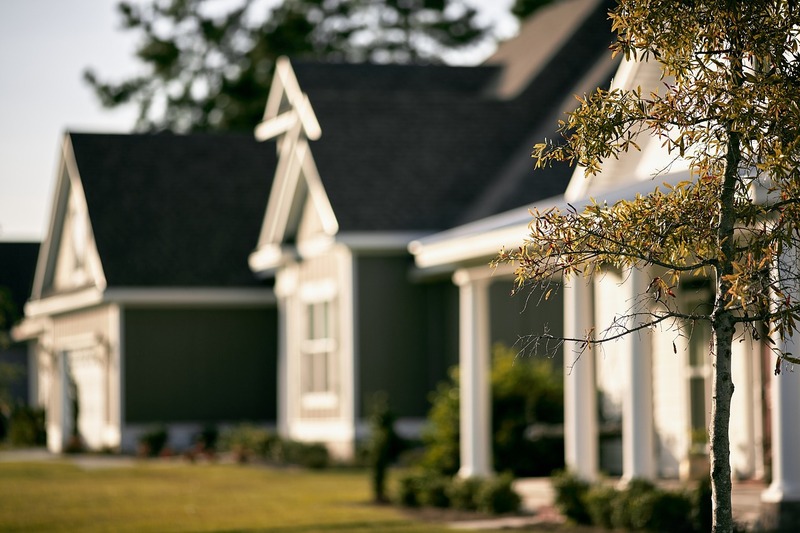 Often, we’ve had homeowners ask us why their neighbor’s home seems more sound proof than theirs, especially since they were built around the same time. More than likely those homeowners either opted for the higher grade, professional windows if they had their home built or they have had new replacement windows installed after they bought a preowned home. Hunterville window replacement by Belk Builders. 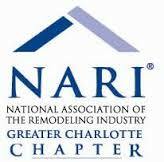 Similar to your roof, flooring or appliances, over time, your windows need to be replaced. Inspect your windows and ask yourself the following questions to make sure they are at their peak performance level. Do you have trouble opening or closing your windows? Are the frames bowed, sagging or bent? Can you hear a lot of noise, almost as if you were standing outside? Are the locks broken or malfunctioning? Are your windows unattractive or difficult to maintain? Can you feel a draft when near your windows? Do they accumulate condensation on the interior or between panes? Do they leak during rainfall? If you can answer yes to one or more of these questions, chances are, you need to replace your windows now. 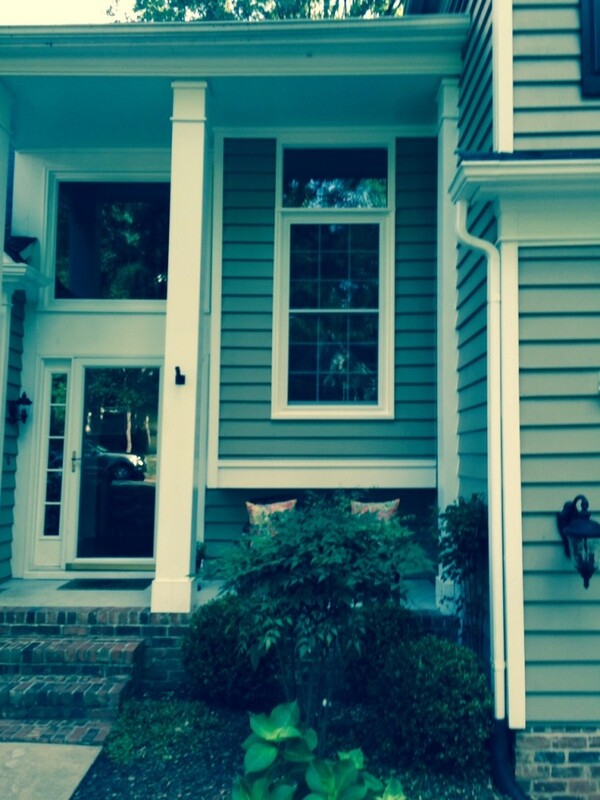 Belk Builders specializes in upscale window replacement for your home. 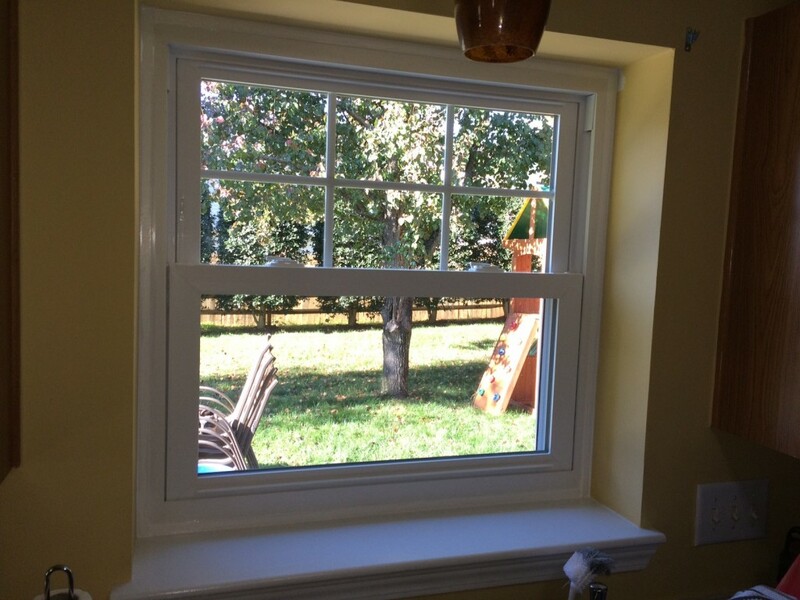 We use only the best replacement windows on the market, all being top-quality insulated windows and all ENERGY STAR rated with names such as Andersen, Simonton, Alside and many more! And, replacement windows increase curb appeal, energy efficiency, safety and security, noise control, overall home value, and all while reducing the amount of exterior maintenance you have to do. 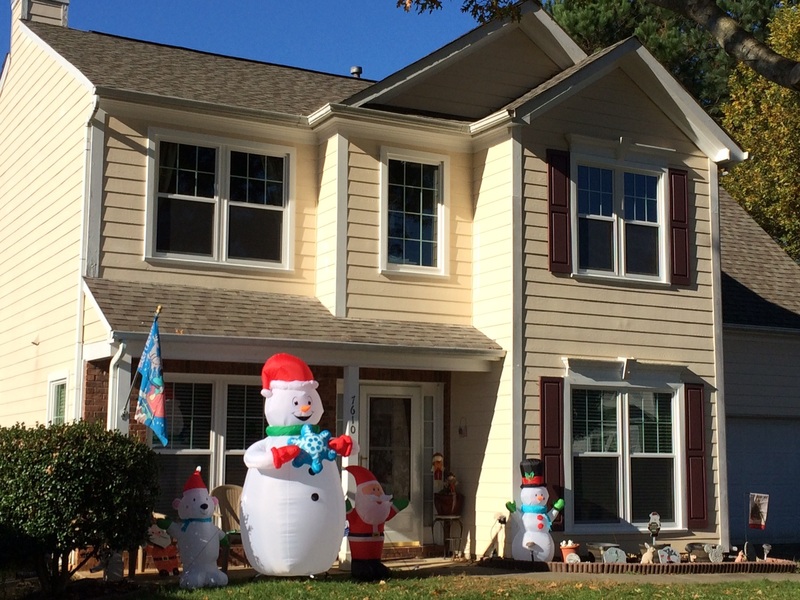 Huntersville, NC, window replacement project by Belk Builders. He also contacted us with a unique, but powerful testament to the benefits of installing quality windows. He said he’s always had a habit of “clicking” his car lock/unlock each evening as he entered his home, but since the window installation he did not hear the normal “beep beep” that indicated his car was locked. Worried that his key remote was no longer working, he stepped OUTSIDE and clicked it again but this time with success. He was impressed to learn that the new windows had reduced the noise from outside so much that he could no longer hear the confirmation “beep” from inside the home. If your windows to the world no longer enhance the facade of your house, shield it from the elements or filter out noise, now is the time to replace them with new ones that will add to your home’s beauty, reduce your energy bills, increase your comfort and safety, and promote peace and quiet. Belk Builders offers five different types of window replacements to suit the needs and wants of our customers. Each style is customizable with several choices of arch styles, shapes, colors and energy-efficient options. 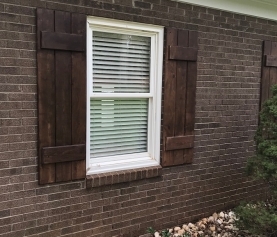 For a professional company with extensive experience with replacement and window upgrades contact Belk Builders at (704) 400-4710 or info@belkcustombuilders.com to schedule a free evaluation today!